Hana is simply heavenly. 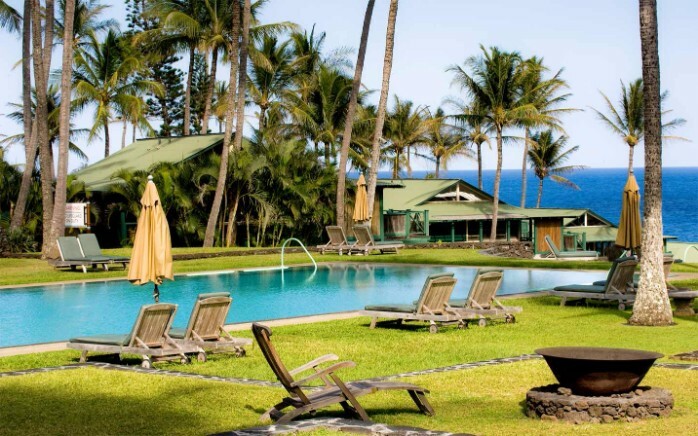 Travaasa Hana, which was formerly known as Hotel Hana-Maui, is a place where you can just lay back, meditate, and enjoy the goodness that nature has to offer. 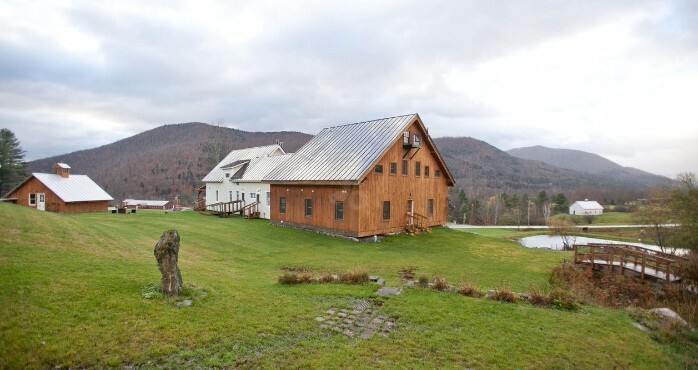 Amee Farm, which is located in Pittsfield, Crossroads of Vermont, is a serene place set on 40 acres of land and offers spacious rooms, modern bathrooms, and inviting common areas. 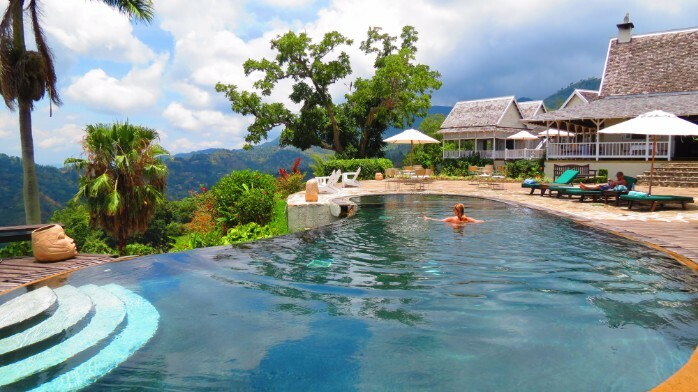 For one of the most luxurious remote travel destinations, Strawberry Hill in Jamaica is one of the best options. 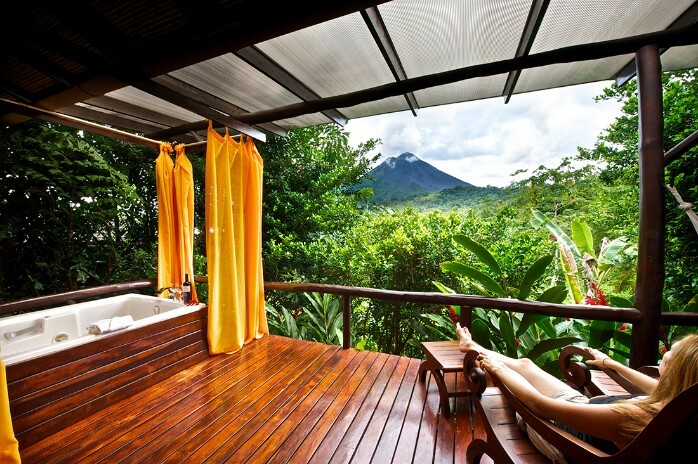 It provides panoramic views of its surrounding areas from its spacious cottages and villas with balconies and terraces and its infinity pool. 5. 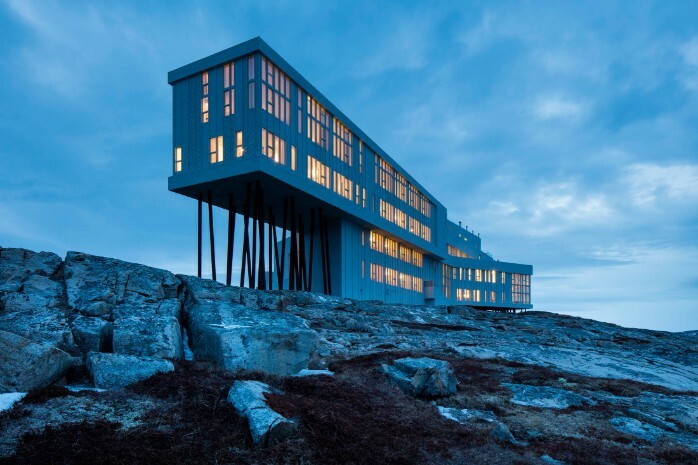 Fogo Island Inn, Newfoundland, Canada. For a minimum of $1235 for 2 a night, you can enjoy a different kind of island getaway at Newfoundland’s Fogo Island Inn. The building sits on the edge of the North Atlantic Ocean surrounded by whales, seabirds, and iceberg.